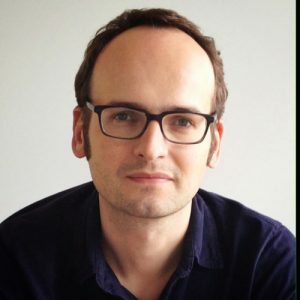 Today I have the pleasure of presenting my interview with Michael Jones, a former colleague from eBay and the Head of Content for eBay Europe. Another interesting detail is that Michael is the son of Daniel T. Jones, the co-author of The Machine that Changed the World, written with Jim Womack of the Lean Enterprise Institute. What is Lean Content Management exactly? How Michael balances the production and art aspect of content management for all of eBay Europe. How he has applied Lean principles in the work of content management and content marketing. As the son of Daniel T. Jones, did Michael grow up learning Lean? Was he, for example, required to 5S his toy room? Enjoy the interview. And feel free to read our other interviews in the Lean Leadership Series. Hi Michael. Thanks for taking the time to speak today. We know each other from eBay, but if you wouldn’t mind, could you introduce yourself to and your work to my audience? Hi Pete. Thanks for reaching out. It’s great to see Shmula.com still going strong. Back when you were at eBay, we were both working in the customer support organization and I remember our (sometimes frustrated!) chats about the potential to bring in lean thinking. A few years ago, I moved over to the business side and now head up the Content team in Europe. The team is spread across Berlin, London and Zurich and covers all the main European languages. 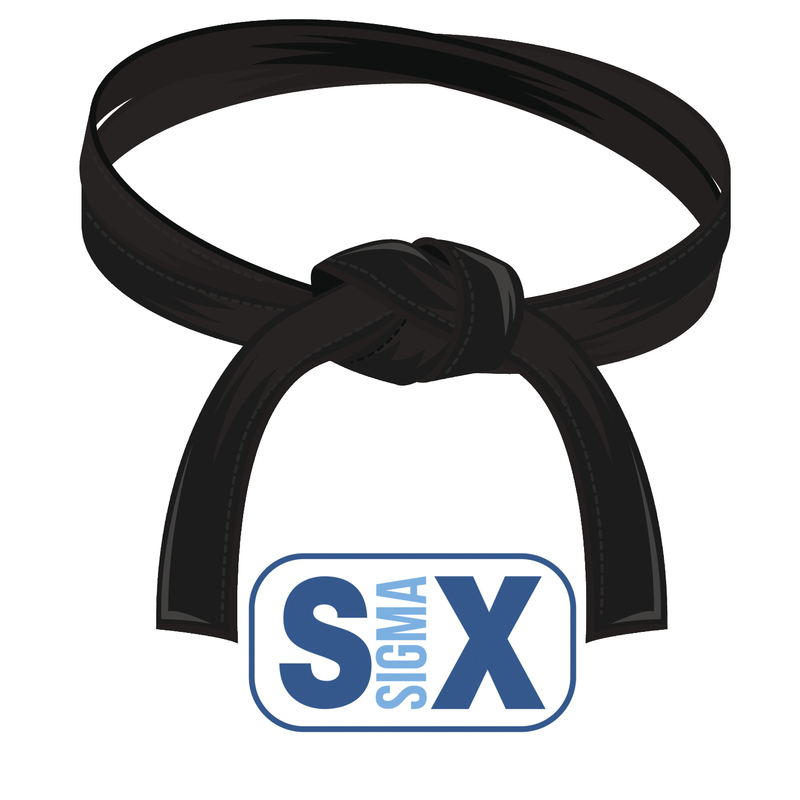 Can you tell us about your Lean journey? 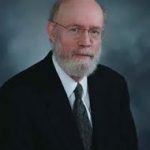 Now, your dad is the famous Daniel T. Jones, the author of The Machine that Changed the World and is a co-founder of the Lean Enterprise Institute, along with Jim Womack. Did you learn Lean from an early age? Did your dad make you 5S your room, for example? Ha! No, my upbringing wasn’t particularly lean. But of course, as you grow up you become more interested in what your parents do. I’ve always had huge respect for his achievements, but for many years didn’t see it as relevant or possible to implement where I worked. These great stories about Toyota factories seemed very remote as we were grappling with the challenges of setting up basic customer support tools and processes in the old crazy-growth days of eBay in the early 2000’s. That’s changed, with time. 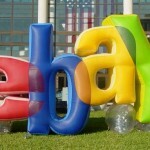 As Head of Content for eBay, what does that exactly entail? The folks on the team have publishing, journalism and technology backgrounds. They produce communications – mostly copy, some video, some graphical. This can range from announcing new seller tools, explaining how to use the site successfully. We support marketing campaigns and collaborate with customer support where updates to help pages are needed. Some of the team are also content strategists, who provide the business with a more holistic consultation as to how they can achieve their communication goals – something which builds in usability, design, information architecture and good old project management skills. Part of the team is dedicated to program management and evolving our tools and quality management. We do all of this across eleven sites and seven languages – a fascinating mix of global and local. The work of content production is clearly a process. But there are strong creative aspects to it as well. Can applying the principles of Lean work for processes that are more creative in nature? Absolutely. Those principles can actually provide a framework where the creativity really comes to the fore. For example, A3 thinking as a framework for problem solving or scoping new projects. Having this to hand has provided a structure with which to tackle these tasks where previously team members could feel a bit lost. Also, successful content is customer focused and measurable. If we don’t research, talk to and test with our customers, we end up using terms they don’t understand or building sites that they can’t navigate and don’t use. 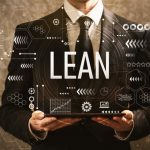 For your type of knowledge work, what aspects of Lean made the most sense to apply? If you could share with us the issue you were dealing with and the countermeasure you applied. Yes, we did exactly that. When I came to the current team, we were all working in ‘mini-silos’ and occasionally having these really long team meetings where everything was ‘shared’ but just resulted in us overwhelming each other with information that wasn’t directly relevant or helpful. So, we cut those meetings, set up daily stand-ups and visualized the work with sticky notes stuck in columns on the window. It was tricky getting everyone engaged, but that changed once folks started realizing that it was working. We experimented with agile-inspired sprints of varying lengths but have recently evolved that to a more Kanban approach. In another example, we’ve begun building in quality to everything we publish. We suspected that we were having accessibility problems on one of the mini-sites which we were working on. We had thought that we could do the necessary checks manually, but this itself was error prone. So, we implemented a site quality tool which automatically ran the tests and made it immediately clear what we needed to focus on or fix. Very simple, but very empowering – we can rest easy that the pages are working for all our customers and can focus on more creative/value adding tasks rather than ‘dumb’ quality checks. In the work of content management and production, how does PDCA play into it? Is there an example you wouldn’t mind sharing? Sure. We just launched a new ‘Seller Centre’ for German sellers (here). You can imagine that a large site like that takes a lot of Planning and Doing. Now, having got the first release live, we have spent the last weeks busy checking customer usage data, both the qualitative and quantitative data and feedback from our sellers. Already this is painting a clear picture of the things we need to act on next, both in terms of the site structure and types of content we are providing. What I’ve learned from experience is that large companies often have many pockets of experimenters – each in their own sphere trying Lean out. It’s neither top-down nor bottoms-up really. It’s kind of middle-up and middle-down more like. 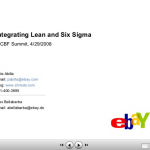 As you began your Lean journey at eBay, how beneficial was it to reach out to other groups within eBay to partner with them or learn from them as they applied Lean in their own processes? Being surrounded by agile software teams was brilliant and something that wouldn’t have been there a few years back when all the developers were working waterfall. Visiting and talking with them, seeing how they worked was really inspirational. Especially to see what simple tools they are using (post-its and whiteboard, simple Jira set ups). That mentality of ‘roll up your sleeves’ and let’s see how quickly we can get to an MVP and learn is really infectious. For someone just starting out in Lean, regardless of function – service, manufacturing, knowledge work, or other, what advice would you have for them? Start small and experiment. Use A3’s to problem solve. Use sticky notes to visualize work, accountability and progress. I love the quote “if you want something you’ve never had, you have to do something you’ve never done”. At some point I realized that this stuff is never going to trickle down or be presented on a plate – you have to go out and do it yourself, go make some mistakes and learn, learn, learn. Anything else you’d like to share with my audience? 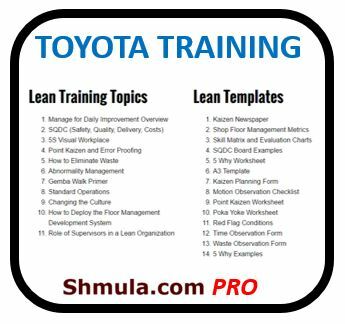 I love hearing of examples like this one on ‘lean content’ – and would love to hear of more! Michael is passionate about leading teams; coaching; using Lean & Agile methods for operations and managing projects. He loves working with a diverse and international team, delivering content that makes a positive impact on our customers and business. His background in customer support and self service helps him stay customer focused. Outside of work, he enjoys spending time with his family and becoming a better photographer. He’s an active member of the EyeEm photo community and is proud to have his work featured on the new EyeEm Market.